The award-winning NATA News is your source for features, analysis and nationwide athletic training trends and details. 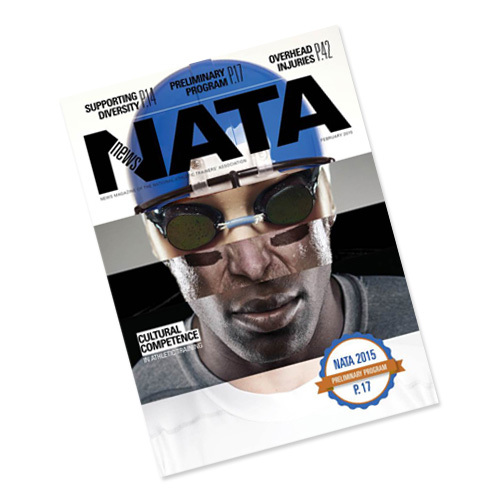 You must be a member of NATA to view the print and digital editions of the magazine. Visit the official blog of the NATA News to read the latest news from your association and the sports medicine field. 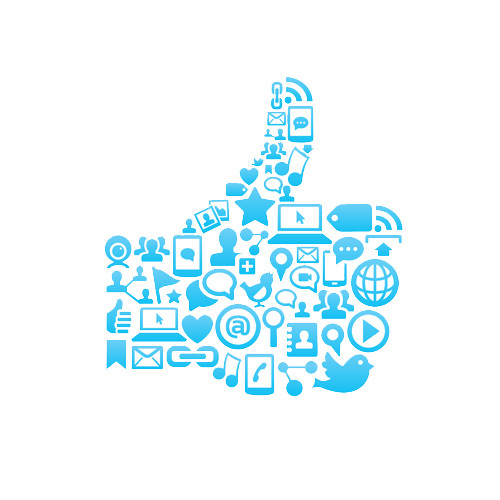 We update the blog at least three times per week, so check back often for new content. 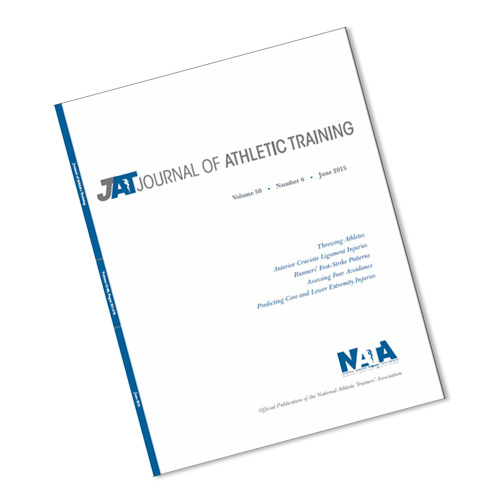 Published monthly, the Journal of Athletic Training (JAT) is a peer-reviewed journal showcasing the latest research studies pertaining to the athletic training profession. It keeps you abreast of scientific advancements that ultimately define professional standards of care. 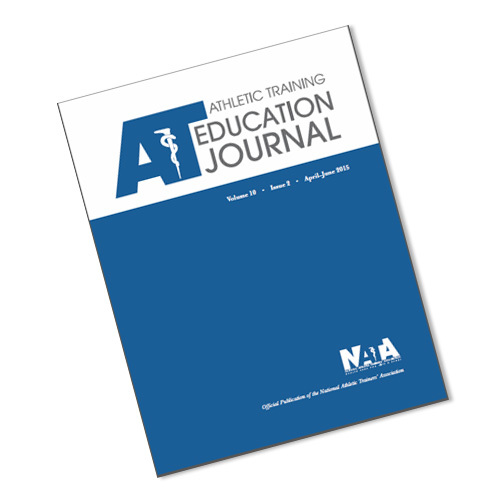 Published quarterly for the AT educator audience, the Athletic Training Education Journal (ATEJ) strives to provide the latest information on athletic training education and includes original research, commentaries and columns. 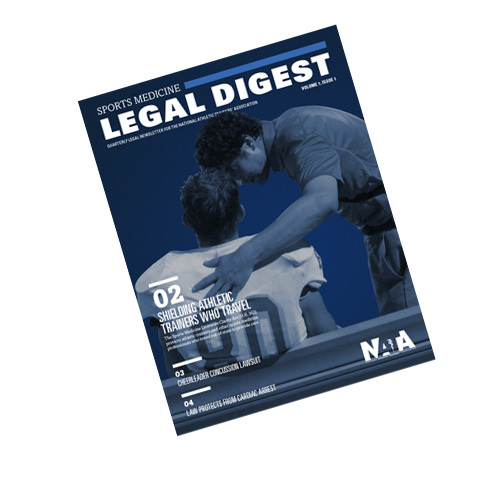 Published quarterly, the Sports Medicine Legal Digest was created to keep athletic trainers informed on current legal issues that could affect their daily practice. Each issue features case summaries and columns related to professional responsibility and ethics. You must be a member of NATA to read this digital newsletter. 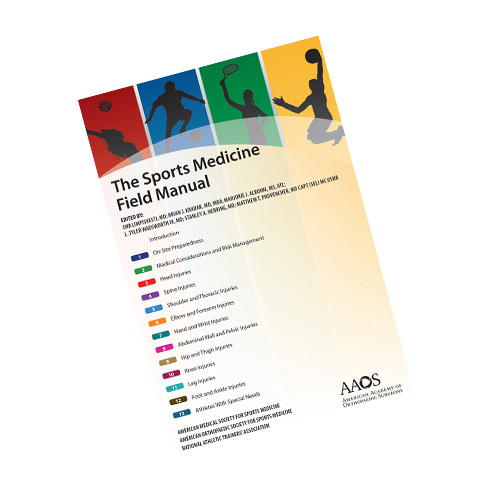 The Sports Medicine Field Manual is a downloadable reference tool for on-site evaluation and management of athletic injuries and conditions, as well as education beyond the point of care. 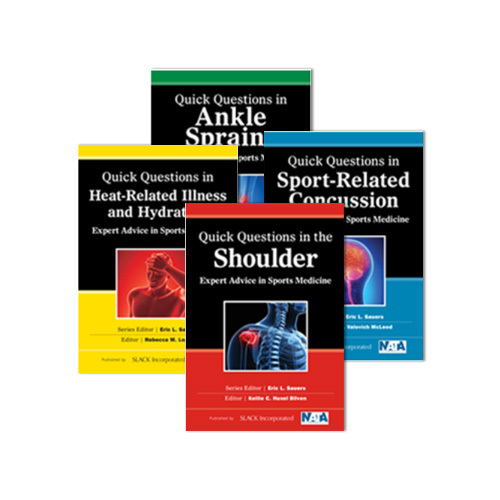 The Quick Questions in Sports Medicine Series, co-published by NATA and Slack Incorporated, provides concise and to the point responses with clinical application, backed by the latest research. Each book answers 39 frequently-asked clinical questions. 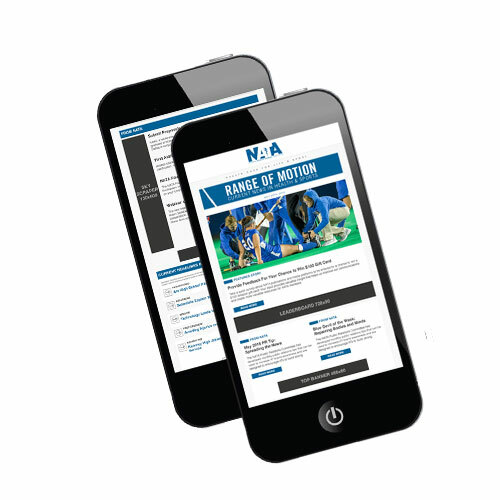 Range of Motion arrives in your inbox each Monday to provide you with the latest news from NATA and the sports medicine world as a whole. 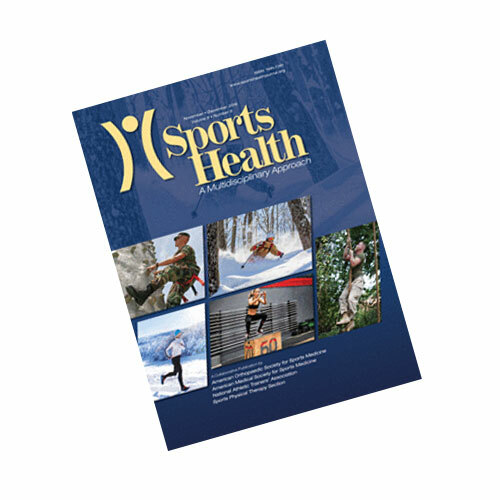 Published bi-monthly, Sports Health is a collaborative publication from American Orthopaedic Society for Sports Medicine (AOSSM), American Medical Society for Sports Medicine (AMSSM), NATA and Sports Physical Therapy Section (SPTS). Sports Health is an indispensable resource for all medical professionals involved in the training and care of the competitive or recreational athlete, and members of NATA who sign up to receive issues get a 77% subscription discount!